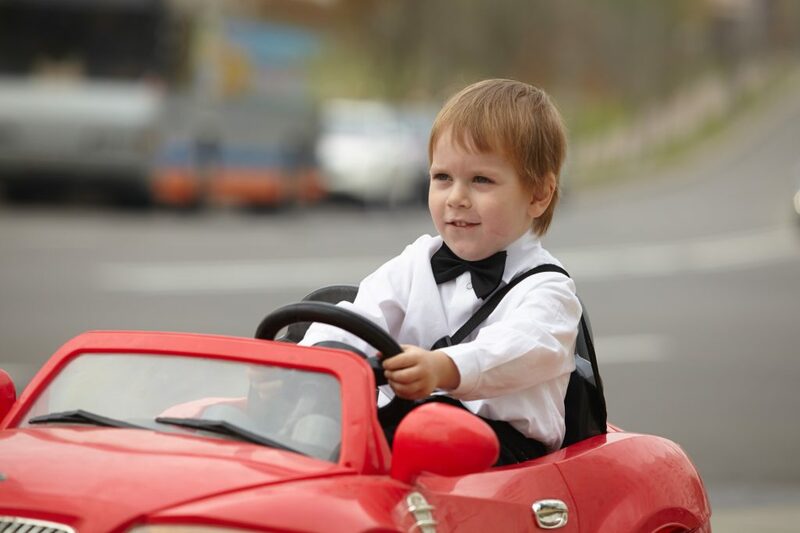 Your child’s Power Wheels car needs a new battery and you have no idea where to start shopping. The types of Power Wheels batteries can be intimidating as there are many different specifications and types for certain vehicles. Do not fear, this buying guide will break it all down for you and give you the best Power Wheels battery for your child’s car. 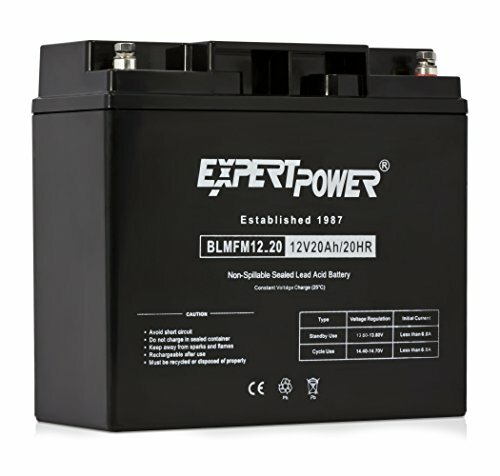 Which 12-Volt Power Wheels Battery Should I Buy? 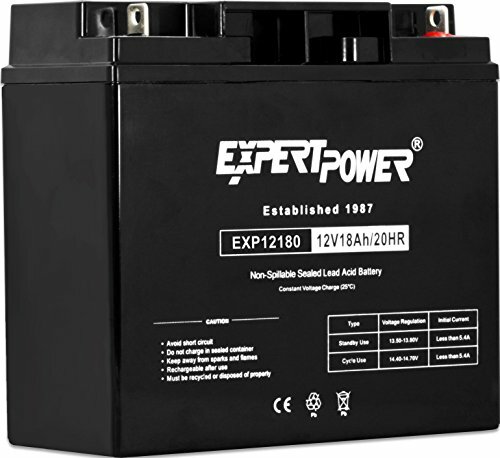 You must be careful in choosing the correct 12-volt Power Wheels battery replacement. There are two 12-volt batteries that seem similar but have different amperage. The easiest way to tell which battery you need for your child’s Power Wheels is by color. 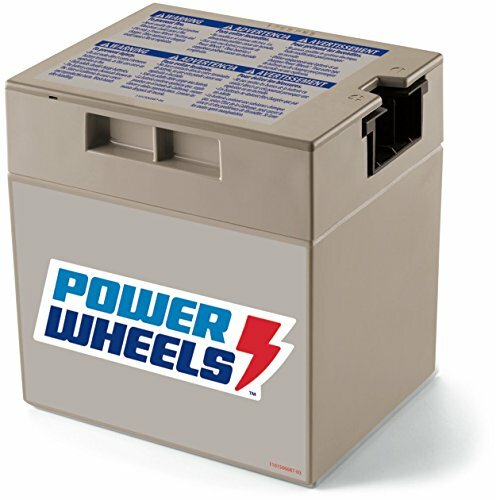 If your child’s Power Wheels came with an all-gray battery, you must buy the Power Wheels 12 Volt Rechargeable Battery to replace it. 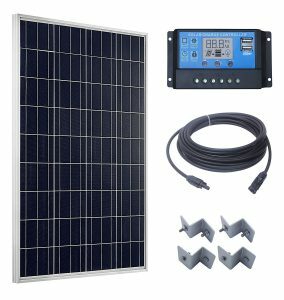 This battery has 30 amps and is compatible with Power Wheels 12-Volt 9 Amp/Hr vehicles. 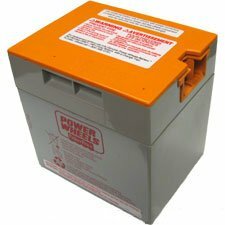 If your child’s Power Wheels came with a battery that has an orange top, you need to buy this Orange-Top Power Wheels Battery. The Orange Top battery has a higher amperage than the gray one. Because of this, you can’t swap the orange battery with a gray battery or vice versa. Newer Fisher Price toys like the Jeep Hurricane or Smart Cars require the extra power given by the orange battery. If you put the gray battery into these cars, the breaker will keep tripping and resetting, making the battery weaker. 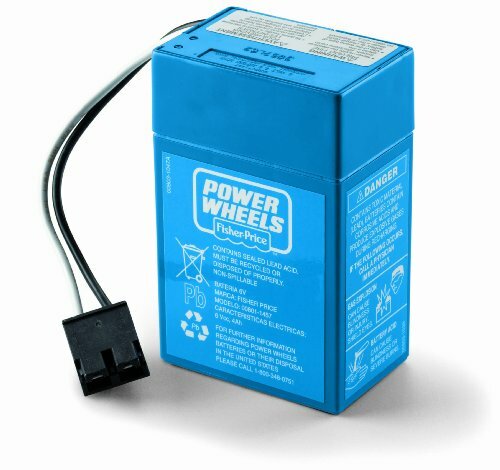 Which 6-Volt Power Wheels Battery Should I Buy? 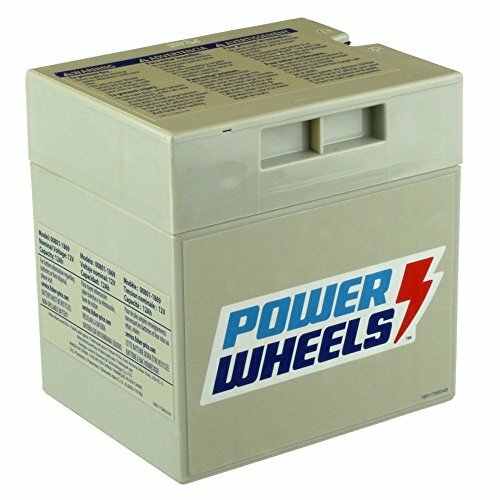 There are two great choices for 6-volt batteries, both from Power Wheels. Like the 12-volt batteries, the only difference between the two is the amperage. You should stick with the same color battery that the Power Wheels came with. If it had a blue 6-volt battery, you should purchase the Blue Power Wheels Rechargeable 6-volt battery. 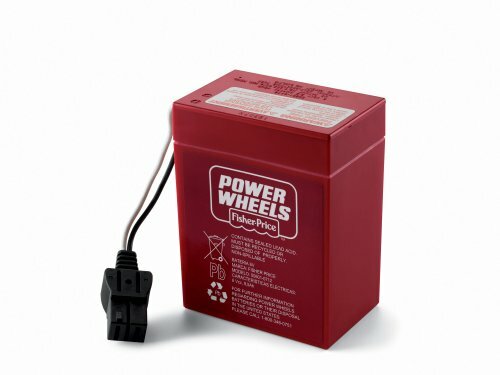 If your Power Wheels has a 6-volt 9.5 Amp/Hr system, then you need to buy the Red Power Wheels 6-volt battery. This has a higher amperage than the Blue Power Wheels battery. These batteries don’t come with chargers, so be sure to pick one up. Since there isn’t a one-size-fits-all charger for these batteries, you’ll have to buy the one that matches the voltage of your Power Wheels battery. 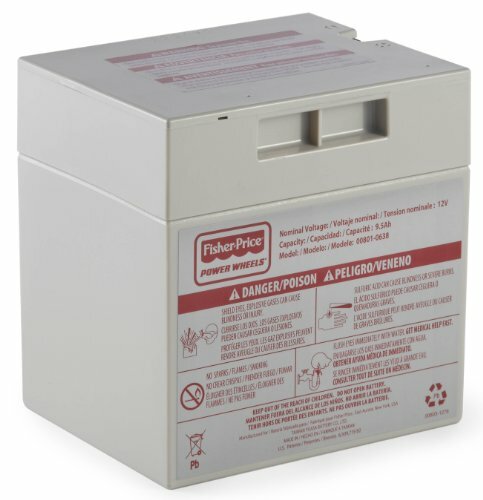 For red batteries, you can purchase the SafeAMP 6-Volt Charger. It’s highly-rated and is very affordable. 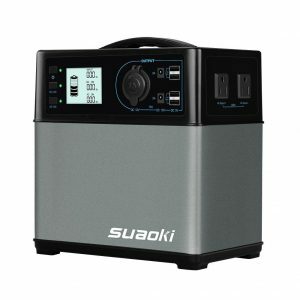 SafeAMP also offers a 6-Volt Charger for Blue Batteries. 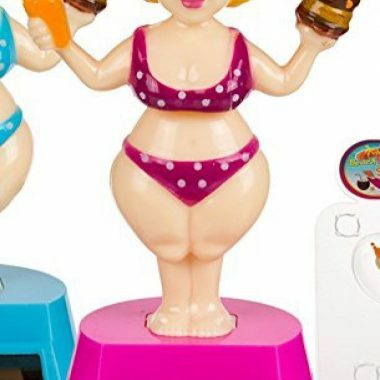 It currently has 4.5 stars on Amazon and has a low cost. 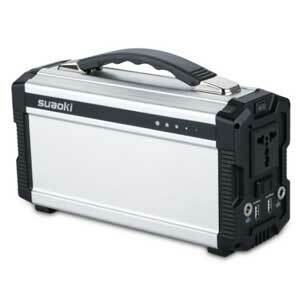 This SafeAMP 12-Volt Charger has great reviews on Amazon and sells for a reasonable price. It’s also compatible with both gray and orange top batteries. 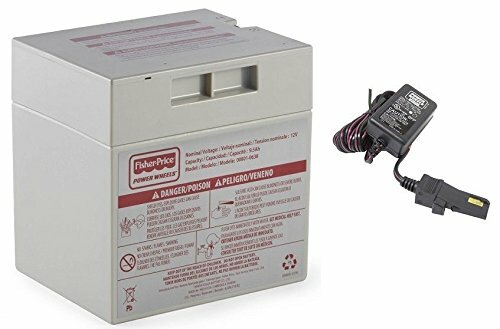 Finding a cheap Power Wheels battery is simple once you understand the specifications for each vehicle. When you pop the replacement Power Wheels battery back in, your child can finally enjoy their cruise around the yard again. Overcharging or under-charging the battery may shorten battery life and decrease vehicle running time. The battery must be upright while charging. This product does not include a charger. Please use the charger that was included with your Power Wheels vehicle to charge the battery. Before first time use, you must charge the battery at least 18 hours (but no more than 30 hours). Always recharge for at least 14 hours (but no more than 30 hours). 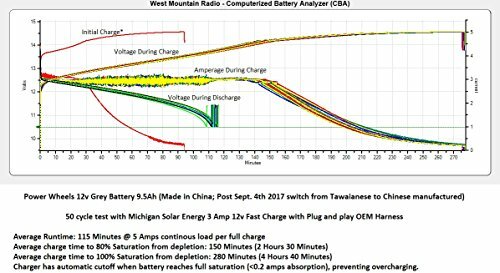 IMPORTANT: Prevent premature battery failure! Fully charge battery before storage. 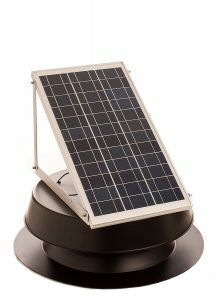 Rugged Construction - The High Impact Resistant Battery Case Is Made Up Of A Non-Conductive ABS Plastic. This Material Has a Strong Resistance To Shock, Vibration, Chemicals and Heat. Prevent premature battery failure! Fully charge battery before storage. Before first time use, you must charge the battery at least 18 hours (but no more than 30 hours). Always recharge for at least 14 hours (but no more than 30 hours).